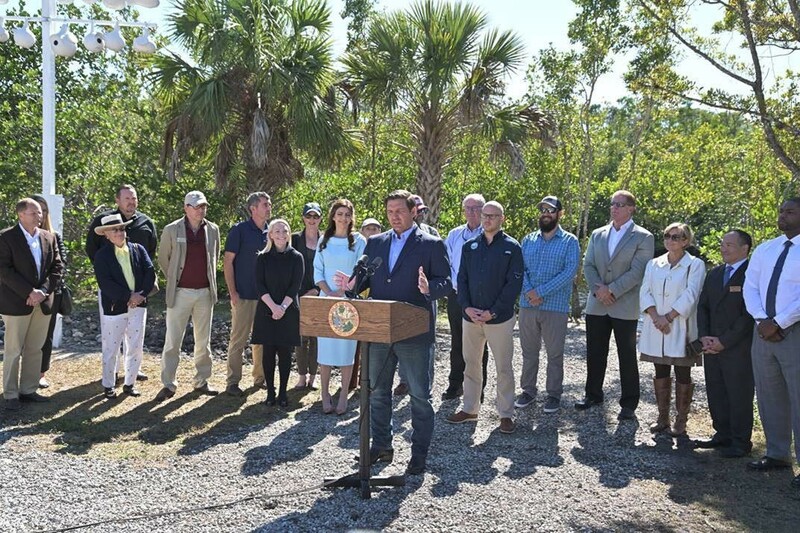 Naples, Fla. – Today, Governor Ron DeSantis outlined his recommendations for water issues in his environmental budget. Governor DeSantis’ environmental budget recommends more than $625 million for Everglades restoration and protection of our valuable water resources. By investing $625 million each year, more than $2.5 billion will be invested by the end of Governor DeSantis’ first term. This would amount to $1 billion more than was invested to protect our water resources in the previous four years.